Providing you the best range of power factor control panel, ro control panel, plc control panel, motor pump control panel, automatic water level control panel and etp/stp control panel with effective & timely delivery. 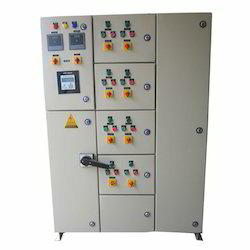 With the support of vast infrastructure, we are involved in offering highly demanded Power Factor Control Panel. To control the power factor in varied assembly lines, or robotic devices, or any manufacturing processes that require high reliability invest in our offered control panels that not only controls the process but also eases the programming. Further, the user friendly control panels are accessible with customized specifications. We have gained prominence in the domain by providing high in demand RO Control Panel. Our expertise lies in fabricating the innovative control panels that ease the operation of varied electronic and electrical circuit fittings. 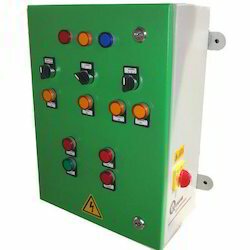 The offered panel is designed for RO plants and owing to the allied support of recognized vendors the offered panel is fitted with high quality switch gears and relay timers that are highly durable and maintenance free. With the aim of attaining pinnacle success in the market, we are engaged in offering premium quality PLC Control Panel. These panels are widely utilized for automation process in food processing, packaging, printing, brick making, textile, temperature control & motion control applications. We adhere to the rigid industry standards and develop these control panels with option of customization that can be ordered at a leading price. 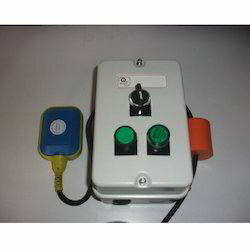 We have established ourselves as reputed enterprise offering high quality Motor Pump Control Panel. Our offered control panels are also acclaimed as the most innovative automation panels used to enhance the performance and efficiency of motor pumps. 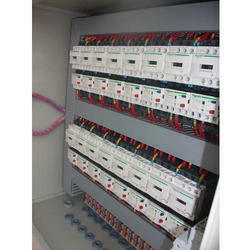 Demanded across the domestic and industrial sector the offered control panels are viable for all kinds of motor pumps. 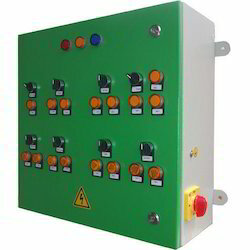 Further, the cost effective control panels can be ordered with customized specifications. 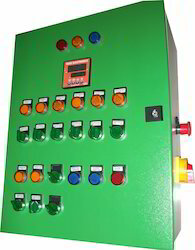 We are Dealing in Automatic Water Level Control Panel. 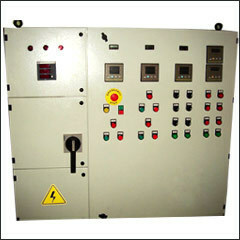 We Manufacturer and supply the Electical Control Panels as per the Requirements. 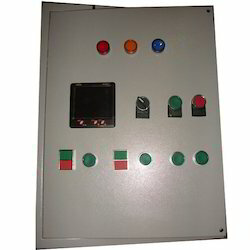 We are Manufacturing Customized Control Panels as per the Requirement.